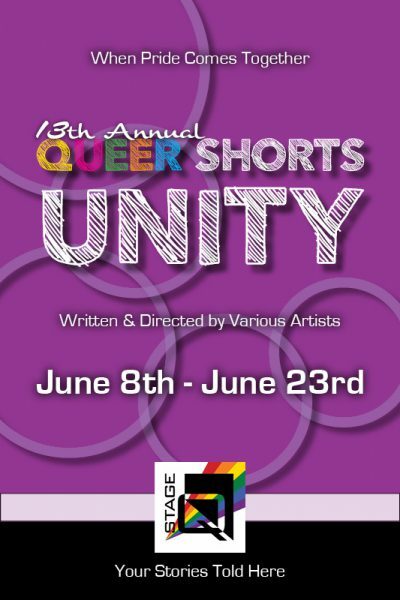 We are pleased to present our returning tradition of the annual short play festival, Queer Shorts. This year’s theme is Unity. In hopes of contributing to the unification of the LGBTQ community during such uncertain times, this latest installment of Queer Shorts will seek to illuminate our queer community with it’s amazing diversity through stories of pride, honor, history and sacrifice. This year’s stories represent the full spectrum of our community: gay, lesbian, bi, transgender, gender neutral, young and old. 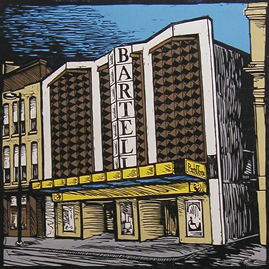 Pieces by local & international playwrights are featured.